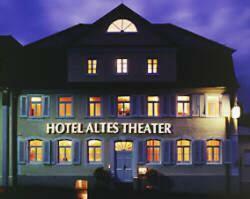 The Akzent Stadthotel Heilbronn is located near the industrial area. The next motorway exit on the B27 is only 2 km away and provides easy access to all directions. The hotel is also close to the city, with a bus stop directly in front of the hotel. 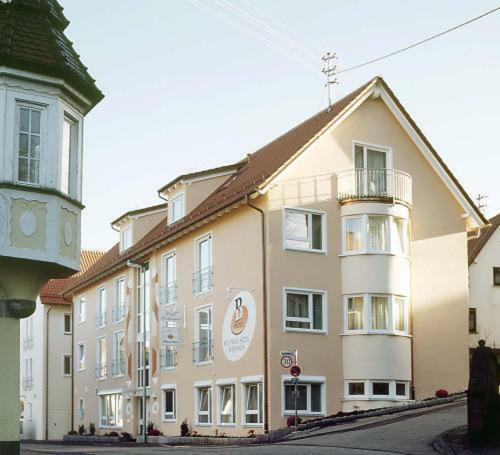 This 3-star hotel enjoys excellent road access just 3 km off the A6 motorway, and within easy reach of Heilbronn town centre, several industrial areas and the town of Neckarsulm. Usytuowany na ostatnim piętrze 14-piętrowego centrum handlowego, ten trzygwiazdkowy hotel w samym sercu Heilbronn oferuje wspaniałe widoki na miasto i okoliczne winnice. 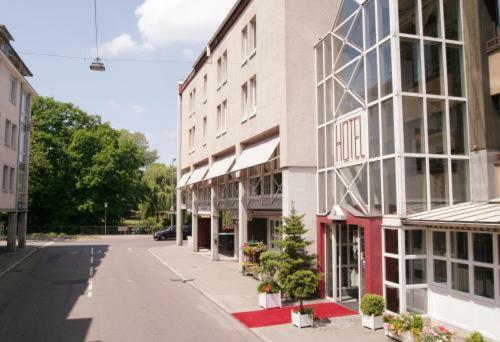 This 3-star Superior hotel near the centre of Heilbronn offers cosy rooms, regional cuisine and on-site parking. It enjoys a quiet location beside the River Neckar. The Best Western Hotel Kastell lies just 1.5 kilometres from the city centre and is easily accessible via the motorway. Within a few minutes walking distance from Götz Plaza Heilbronn you will reach the city centre of Heilbronn with all its highlights and the main station (0, 7 km) is in walking distance as well. Housed within the old theatre of Heilbronn, this hotel offers comfortable, Art Deco-style accommodation together with the exclusive flair of a historic building. Ten trzygwiazdkowy hotel położony jest w cichej okolicy w centrum Heilbronn i oferuje swoim Gościom doskonale wyposażone pokoje oraz przytulny bar. 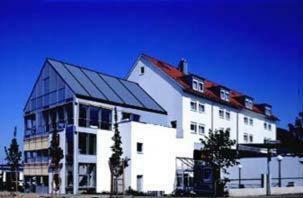 The newly opened Businesshotel Biberach is situated in the centre of the Biberach district, in the city of Heilbronn. The immediate area offers 2 motorway connections, and the "Böllinger Höfe“ industrial park is easily accessible.